Deana Altobello is a 1st grade title 1 teacher here at East Dover Elementary School. After high school she graduated Georgian Court University with a Bachelor’s degree in finance and accounting and worked for many years in the insurance industry. She then stayed at home and raised her children before returning to Georgian Court University to obtain her Bachelor’s degree in Elementary Education. She has been proudly teaching for 10 years at East Dover Elementary working with 1st graders as a reading interventionist. Mrs. Altobello loves to read therefore teaching reading is something she is very passionate about. 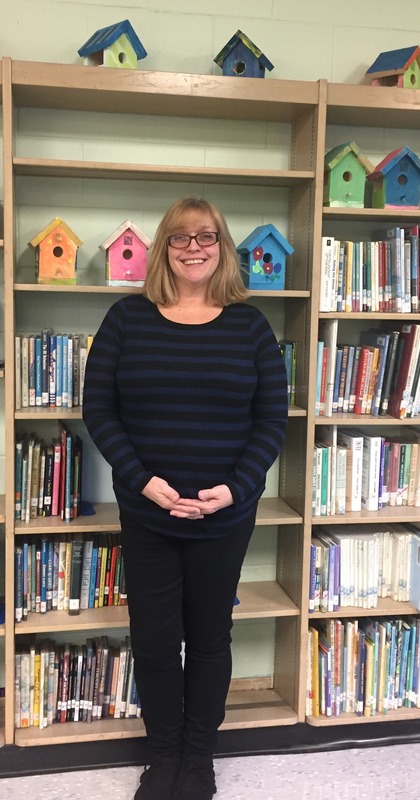 She tells her students “Readers Make Great Leaders “and hopes to instill the love of reading in all of them. 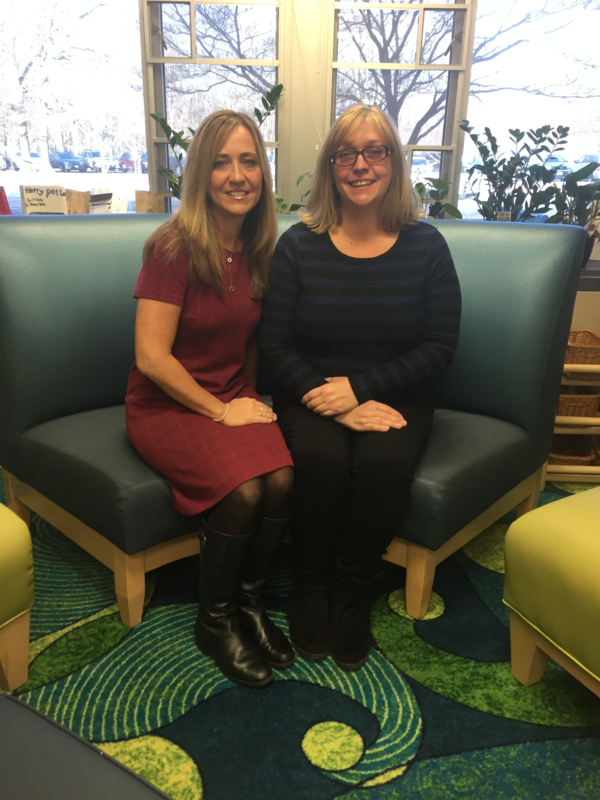 She feels very fortunate and privileged to be part of such a great team of first grade teachers at East Dover Elementary who she enjoys working with each day. Mrs. Altobello lives in Toms River with her husband Joe and two dogs Oakley and Bella. She also has two sons Jake (25) and Nicholas (21), which she feels are her greatest accomplishments. Both boys attended school in Toms River and currently live in Florida and attend the Miami Law School and the University of Miami. 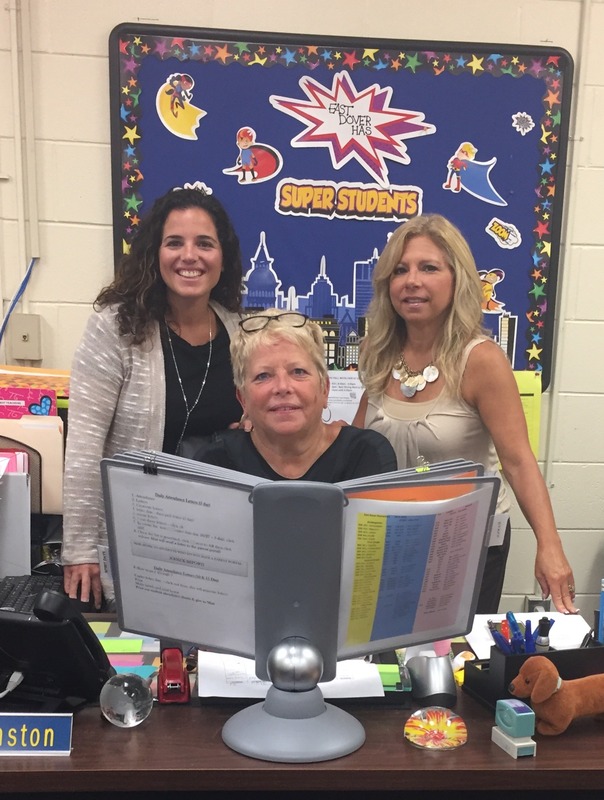 When she is not at school, Mrs. Altobello enjoys exercising (especially yoga), travelling, and spending time with her family and friends. Her favorite place is at the beach where you can find her during the summer naturally reading a good book!! Stacey Zonin is a paraprofessional at East Dover Elementary School. She graduated Ocean County College in 1997, AS degree. Over the years she has continued to further her education as a student of Kean University, concentrating on her BA in Elementary education/Special Ed. Her career started 11 years ago when she was placed in the preschool classroom at East Dover, that is where she found her passion; working with children with disabilities. She has since remained at East Dover Elementary working with many diverse populations. She contributes her successes to her family, they are her biggest cheering squad, they continue to support all endeavors knowing that when the time is right she will be where she needs to be. Right now, it is at East Dover Elementary. She also contributes her successes with the outstanding teachers and her colleagues that she was so very fortunate to work with and still does. To list them all, would be endless. They too have demonstrated their love and desire to be professional educators. To share and to learn from one another for the betterment of the student so that they can achieve their own successes is an award within itself. To be apart of such greatness only wants me to work harder and to continue to learn; so that at the end of the day,I know I made a difference. My motto, “Celebrate all milestones no matter how minute they may seem, because to our friends, as well as to us, it could be their greatest achievement.” When Mrs. Zonin is not at school, she enjoys reading and hanging out with her family, going to the beach, boardwalk and going on scary rides; that her kids insist that she tries something new. She still refuses to ride the ferris wheel! My husband Bob, daughters Brittany, Emily and step daughter Francine and son Bobby. All of their children went to Toms River Schools, East and South district; GO INDIANS!! Francine was the first graduating class of the MATES program which was and still is a fantastic opportunity that our district is apart of. She is thankful and grateful to be apart of the Toms River Regional School District. I am honored to represent East Dover Elementary as the Educational Services Professional of the Year 2018-2019.